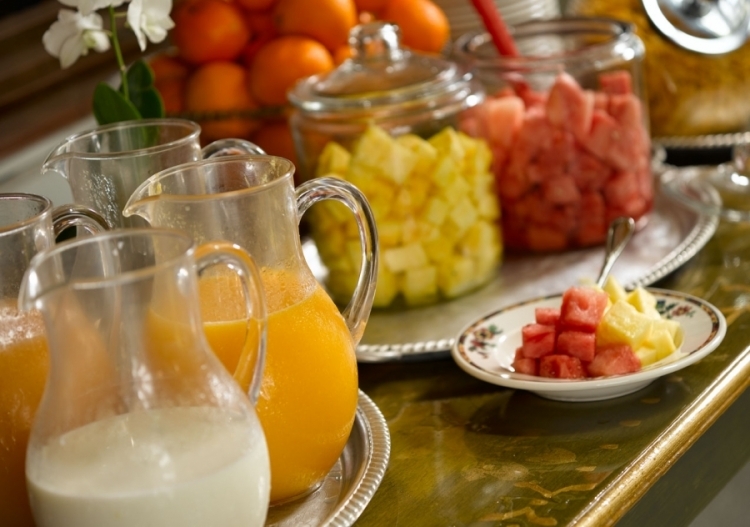 Complimentary continental breakfast is served daily in the skylight lobby for hotel guests. Fresh fruit, muffins, eggs, and cereal. 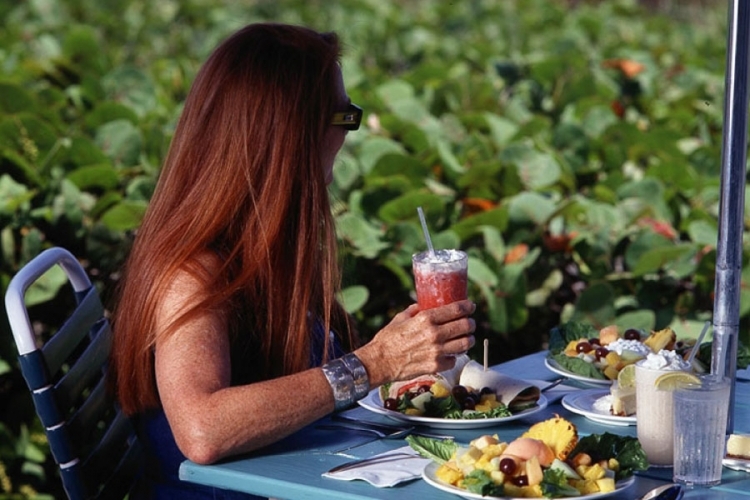 Seagrape Grill located at Colony Cabaña Club serves all-American cuisine of outdoor grilled specialties and delicious salads for lunch daily. Open to hotel guests and members only. 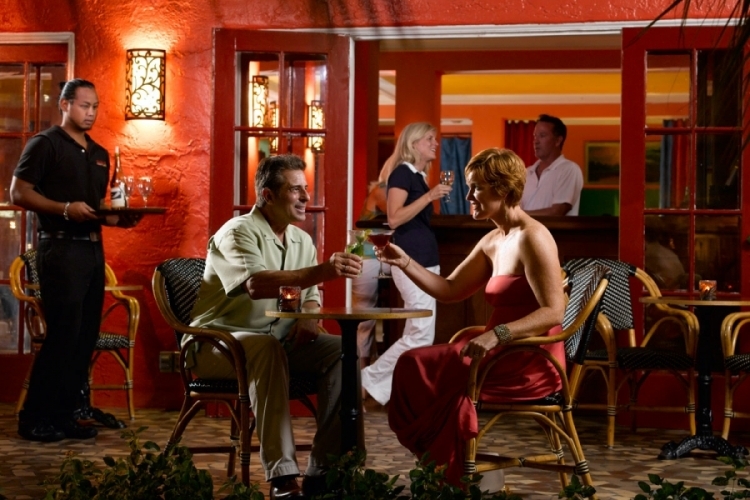 Overlooks Atlantic Avenue where you’ll find cool drinks and friendly service daily. Enjoy live music and dancing on the weekends. Just footsteps from the hotel are a variety of restaurants. 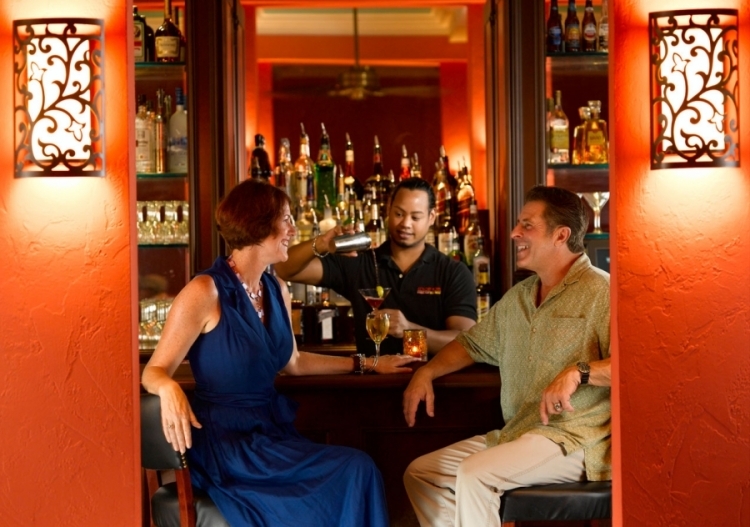 Our staff is happy to make recommendations and share some of our favorite spots.